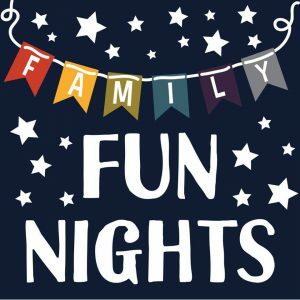 Note: this is the last Family Fun Night for the summer! Join us on Wednesday’s this summer for Pasco’s Sounds of Summer at Pasco’s Tardeadas in Volunteer Park. Fun for the whole family, including Live Music, an Evening Farmers Market, Food Vendors, Vendors, Booths & Activities, and a Beer Garden. 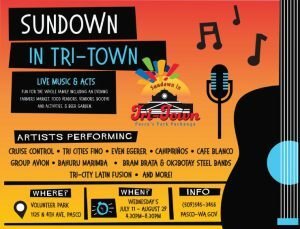 Note: this is the last Sundown at Tri-Town event for the summer! 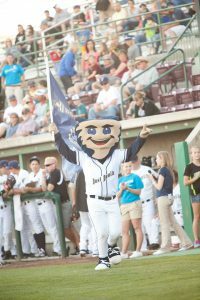 Join the Dust Devils for several nights of fun as we compete against our division rival the Spokane Indians! Please join us the evening of August 30th as the Tri-Cities Cancer Center celebrates and remembers those impacted by ovarian cancer!The name of every survivor present and every woman lost, this year and in the past, will be read out in honor of their battle. Drink and food specials will be available all night. Put down your cooking utensils and let our vendors do the cooking. 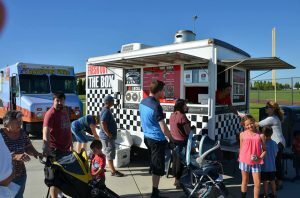 Experience live entertainment, food trucks/vendors and kids activity. Every vendor features a $7 dinner special that includes a free carousel ride. Note: this is the last Sunset at Southridge event for the summer! 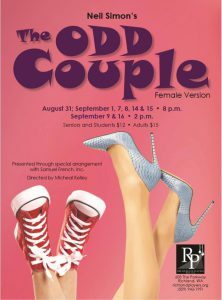 Future Show Dates: September 7, 8, 14, & 15 @ 8 p.m., September 9 & 16th @ 2 p.m. The annual Tumbleweed Music Fest will be taking place at Howard Amon Park in Richland on Labor Day weekend! Friday evening concert, August 31, from 6:30 p.m. – 9:30 p.m. The Friday evening concert will feature local up and coming bands. 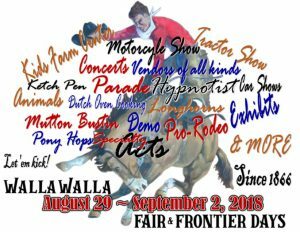 Saturday and Sunday, September 1 and 2 from 11:00 a.m. – 7:00 p.m. Continuous music! Four outdoor stages, two indoor stages for music and dance, music workshops, a band scramble, plus an open mic stage. Festival musicians come from 11 different states! 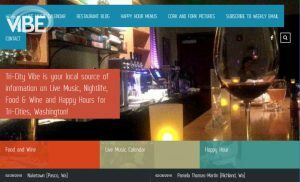 Saturday, September 1 Evening Benefit Concert from 7:00 p.m. – 10:30 p.m.
Sunday, September 2 Festival Theme Concert “Roots!” featuring multiple musicians from 6:30 p.m. – 8:00 p.m.
Sunday, September 2 Evening Benefit Contra Dance from 8:00 p.m. – 11:00 p.m. Admission $8 adults, $5 seniors/teens. 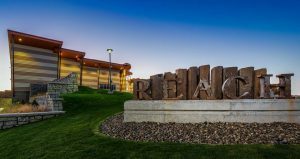 International Bigfoot Conference is coming again for the third year this Labor Day weekend at the Three Rivers Convention Center. General admission tickets are $45 for adults and $25 for children 12 and under. 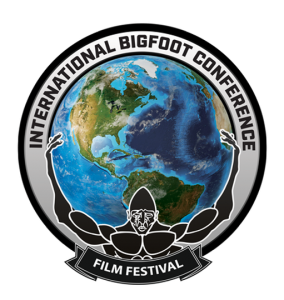 The International Bigfoot Conference (IBC) is an annual symposium which brings together the top scholars, researchers, and professional investigators studying the potential existence of Sasquatch and similar cryptids in North America and around the world. Introducing our newest member and co-host; legendary Bob Gimlin will be joining the ranks of the IBC alongside host and founder Russell Acord with special guest Travis Walton. We have added a second feature this year for our guests who were interested in the latest films in the Bigfoot and mysterious creatures genre. 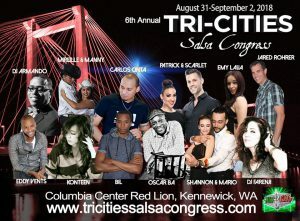 Join us for the 6th Annual 2018 Tri-Cities Salsa Congress at the Kennewick Red Lion. We will have workshops in Salsa, Bachata, Kizomba, Cumbia and more! The weekend will feature 2 full days of workshops on Saturday and Sunday as well as social dancing Friday and Saturday night. Since this is the Summer Edition of the congress, we will have a pool party on Saturday featuring your favorite bachata and kizomba tracks. Join us on September 22, 2018 for a unique experience in one of our nation’s newest national parks – Manhattan Project National Historical Park! 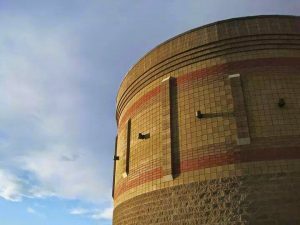 With the inclusion of the Hanford B Reactor in the park, more people than ever before have been able to experience this once secret and restricted area. Ride the Reactor is only offered once a year for a limited number of riders and all riders must be 18 years or older at the time of the event to participate. Participants will enjoy a variable length bike ride on gravel and paved roads. Mountain or cycle-cross bikes are recommended. 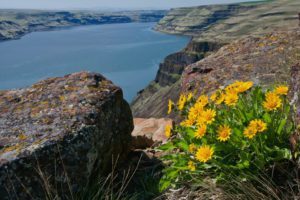 The $40.00 registration fee includes the bike ride, catered lunch, interpretive ranger talks along the bike route, and a tour of the B Reactor. All of the proceeds from Ride the Reactor will support the education program of the Hanford Unit of the Manhattan Project National Historical Park. 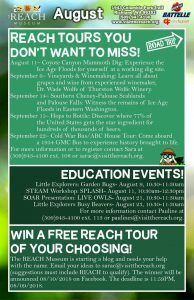 Enjoy a great day in your national park while supporting the development of the park’s education program! 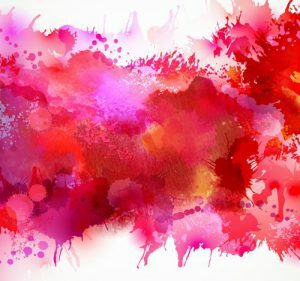 Reception is September 7 from 6 p.m. to 8 p.m.
Monday-Friday from 10 a.m. – 5 p.m.
Mid-Columbia Watercolor Society Members will be featuring watercolors at You & I Framing in downtown Kennewick through August 31. 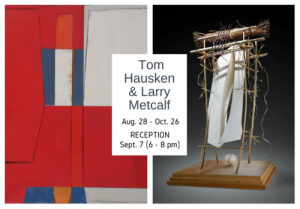 The Historical Kennewick Downtown Business District has local gallery’s and eateries open till 8 p.m. on The First Thursday each month to support the arts and artists. There is also a Farmers Market on Thursday’s. – August 31: Secrets of the Sun at 7 p.m. and Stars of the Pharaohs at 8 p.m.
– September 1: TBA at 2 p.m. and TBA at 3 p.m.